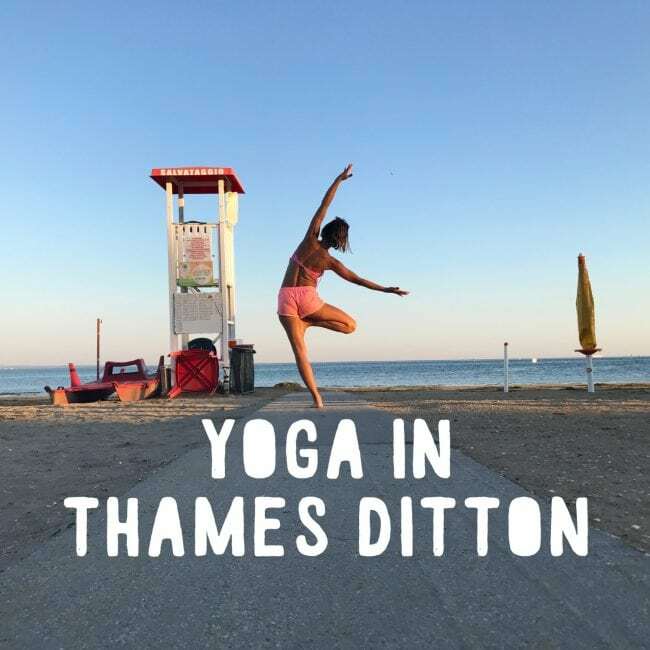 Join my yoga classes in Thames Ditton. Wednesdays at 1pm and Sunday evenings at 7:30pm. My classes are never about self- improvement, they are about self- accepting! It’s not about wether you can touch your toes or not, it’s about the way toward our toes that matter to me. Classes are open to all levels, I teach yoga for everyBODY. This means that my regular students choose the options right for them and if you’re new to yoga you can take it to your own level too. Book: You can book by emailing hello@healthywholeme.com or text me on +00 7889 809 034. Please bring your own mat but we do also have mats for you to borrow. If this is your first class, please arrive a few minutes early so we can have a chat about any injuries or medical conditions you may have. It is really important to me that my classes have a friendly, relaxed and easy going atmosphere – and so is my style of teaching. My training lies in Iyengar inspired yoga with a strong focus on alignment. It is often also called the practice of precision. I have also been greatly inspired by many other schools of yoga and teachers and I am loving being on a continuous and open yoga journey. My classes today are taught from the heart. I often play music, I love a flow class too with enough time for pranayama and meditation. It is my main aim to help my students to build up a home practice so that yoga can be part of one’s everyday life, today, tomorrow and whenever it makes you feel good. When do your Sunday classes start back in the new year? Do you have to book a place in advance? The first class is on Sunday the 8th of January, 7:30pm. 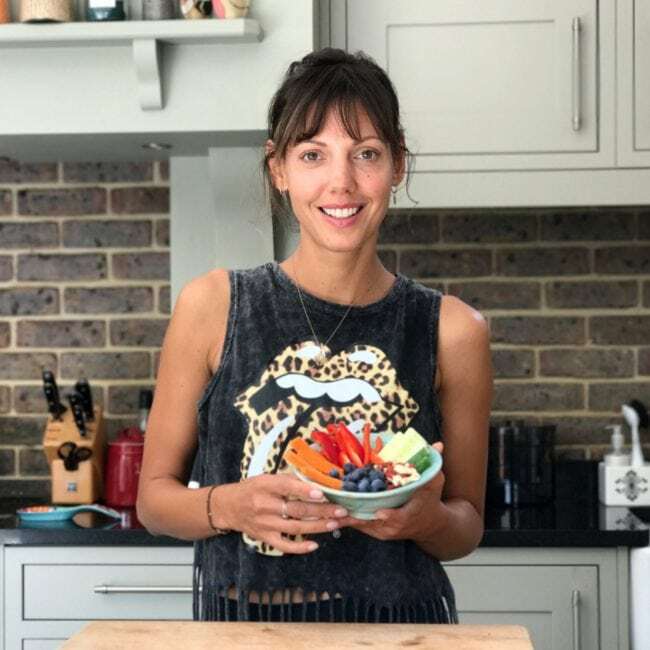 I can’t see the class being to busy that you have to book in advance, but perhaps email me to hello@healthywholeme.com and I can keep you in the loop of any changes etc..
Hope to see you on the mat next year!